High quality bore oil for wooden instruments. 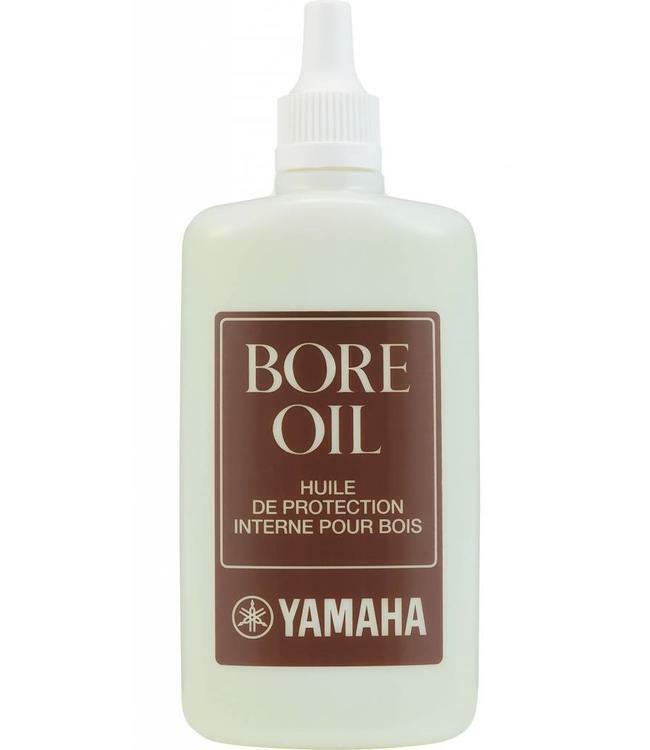 Yamaha bore oil is specially formulated to keep wooden instruments well moisturized to help prevent cracking. Suitable for use with wooden body oboes, bassoons and clarinets. 40mL bottle. Imported from Japan.